Afan Road, Duffryn Rhondda, Port Talbot, South Wales, SA13 3ES. 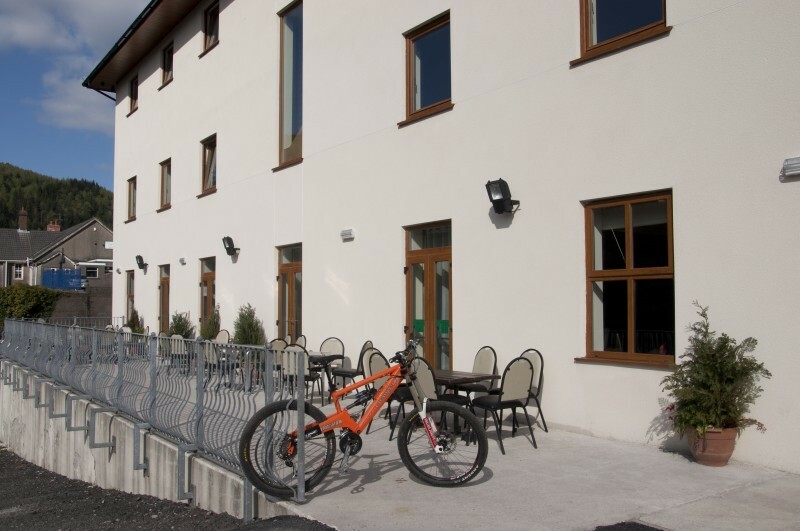 Afan Lodge offers Mountain bike (MTB) holidays in South Wales Wales on the doorstep of the Afan Forest mountain bike trails. 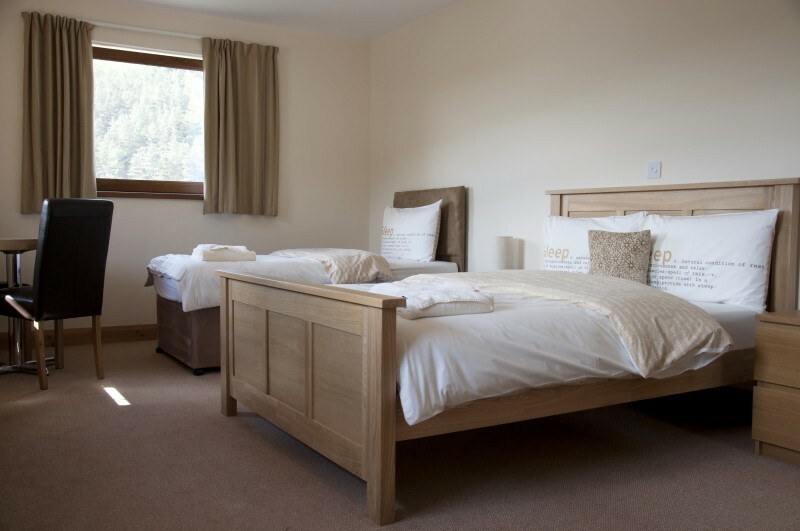 We have 4 star bed and breakfast accommodation, restaurant and cafe. We also offer guiding, bike hire, bike storage, and skills courses. 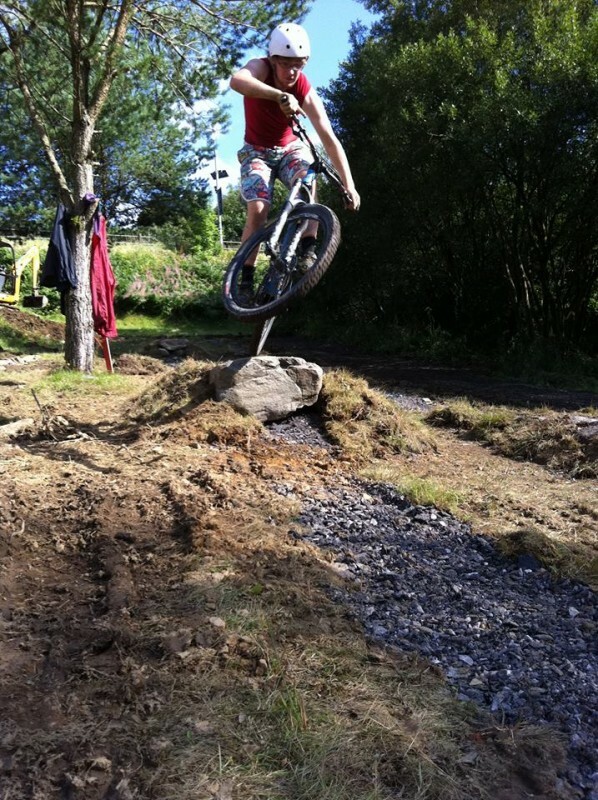 We also have our own Pump Track & Skills Area. Based on a minimum group of 4 persons and a two night stay. Full day guided Adventure ride "the secret stuff"